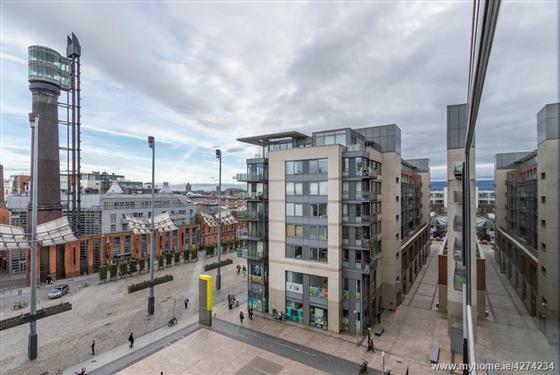 WYSE are delighted to present Apt 14 Block A Smithfield Market. 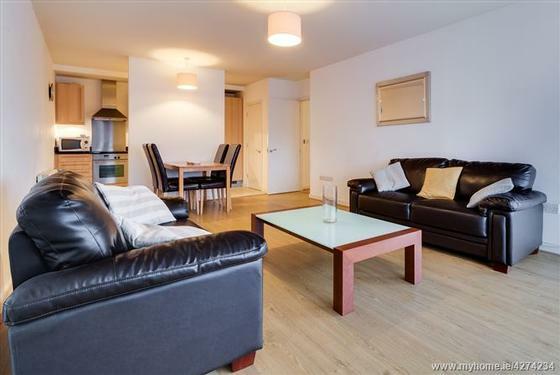 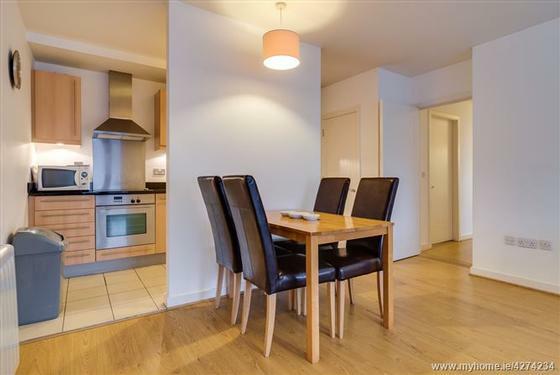 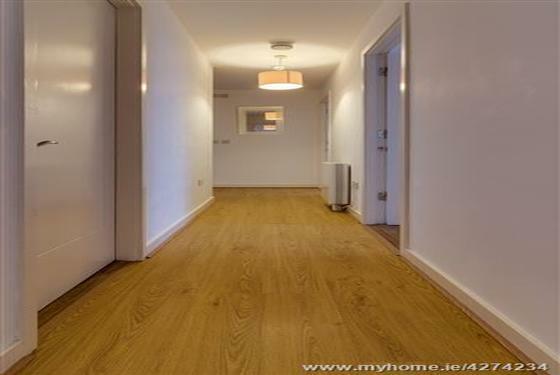 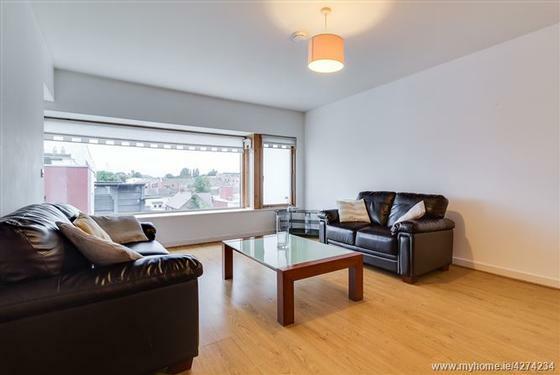 This is a spacious, 2 Bedroom, third floor apartment located in the heart of Smithfield. 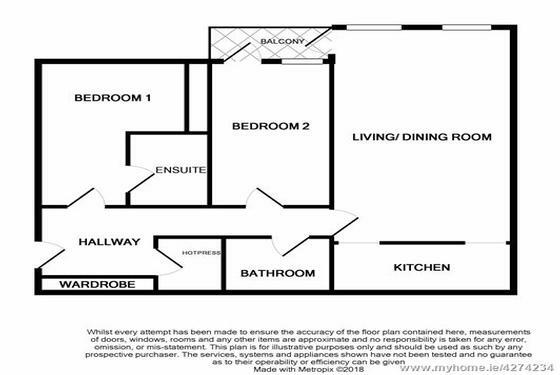 Accommodation includes entrance hall, spacious storage room, open plan kitchen/dining/livingroom, two double bedrooms, ensuite and family bathroom.The property benefits from a generous balcony, electric heating, lift and security intercom system.The development benefits from 24 hour concierge service. 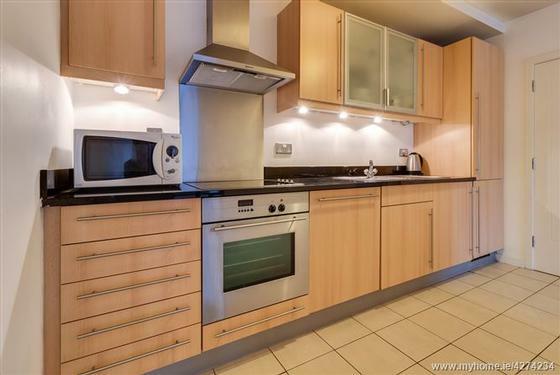 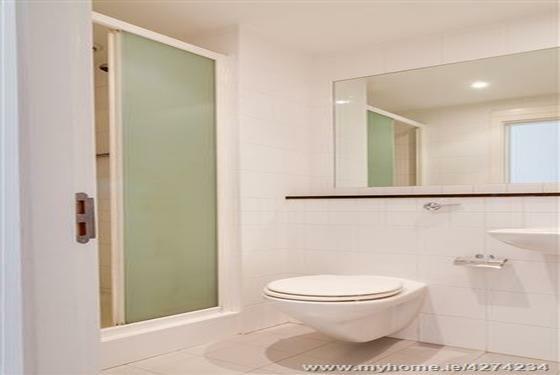 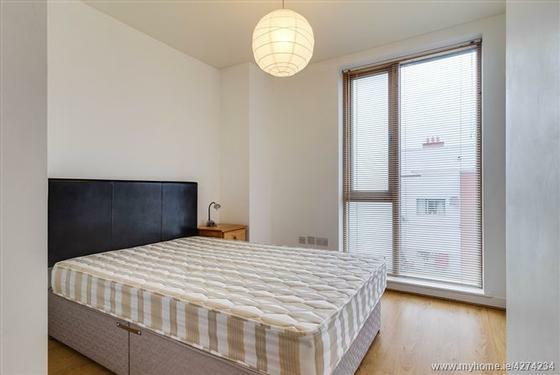 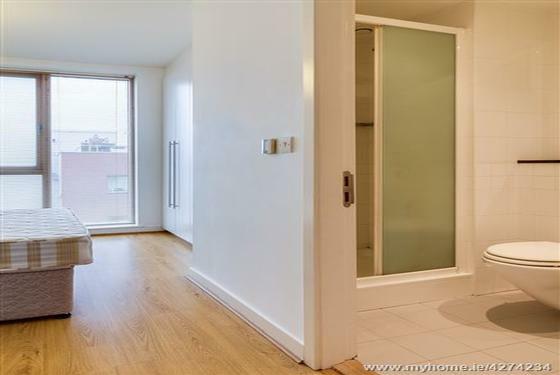 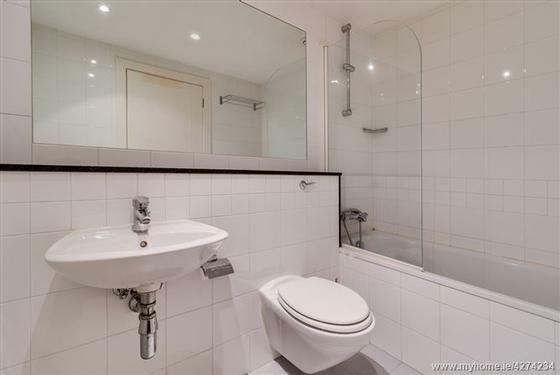 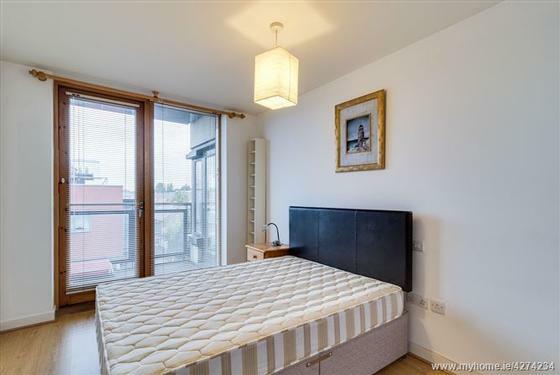 This apartment would be ideal for investors and owner occupiers. 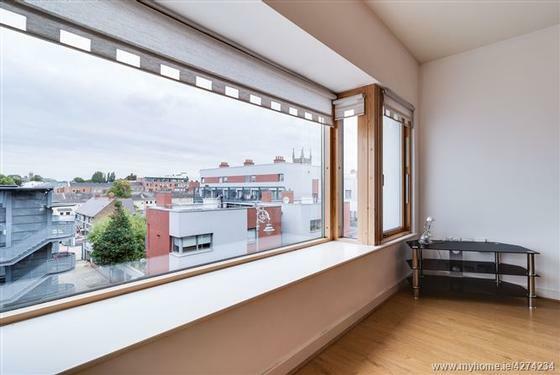 The convenience of the location cannot be overstated with the City Centre within walking distance, there are a host of amenities in the area including shops, bars and restaurants.The LUAS is on your doorstep and Heuston Station is also located nearby.